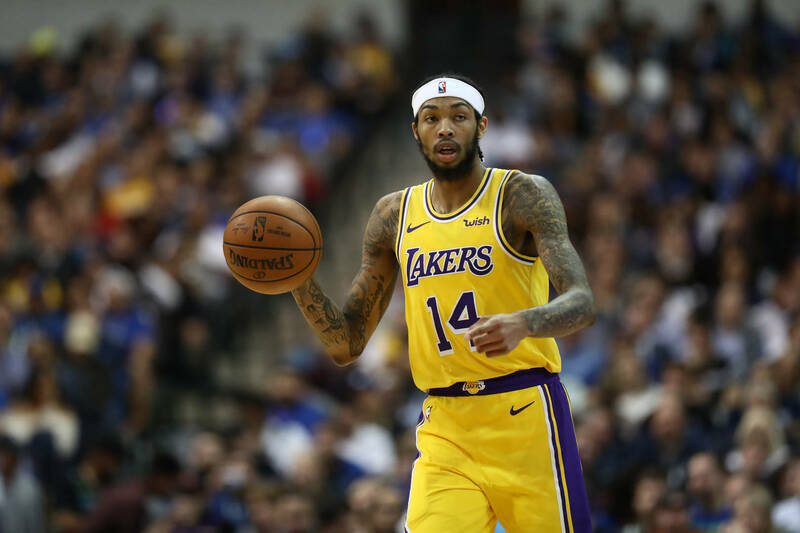 Los Angeles Lakers forward Brandon Ingram is expected to make a full recovery in time for the next season of the after undergoing surgery in his right arm. The 21-year-old underwent thoracic outlet decompression surgery after a medical examination of his right shoulder revealed deep venous thrombosis caused by a blood clot. The clot has been successfully removed, improving blood flow in Ingram's upper body. "This couldn't have been a better set of facts for a clot," Ingram's agent, Jeff Schwartz tells ESPN. During coverage of news of Ingram's clot, many comparisons were drawn between Ingram and the likes of Chris Bosh who was forced to retire due to blood clotting issues. However, Schwartz notes that the issues were actually different. "It's a night-and-day difference between a hematological issue, or a blood issue however you want to put it, and a structural issue," Schwartz adds. "This was not related to his blood producing something that would cause blood clots. This was purely structural." The procedure turns out to be common for athletes who make repeated arm movements and was performed by UCLA Medical Center's Dr. Hugh Gelabert. Sources tell ESPN that Ingram could be playing in as soon as eight weeks, making a full-on return in 12 to 16 weeks. He is expected to join his team just around the time the regular season finishes. "He's in good spirits and Brandon's going to make a full recovery," said Schwartz.